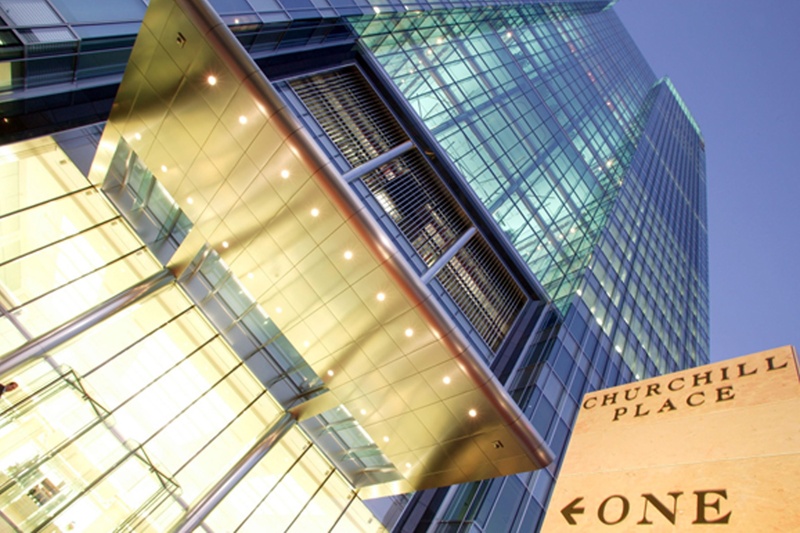 Cryptomathic is the foremost expert on commercial crypto - we develop, deliver, maintain and support the most secure and efficient off-the-shelf and customized solutions. 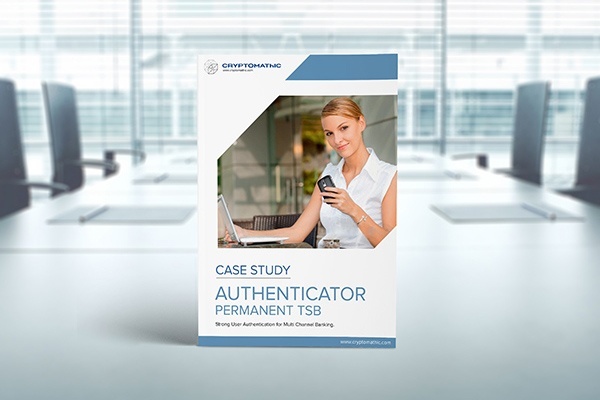 Empower your customers to choose their desired authentication method. 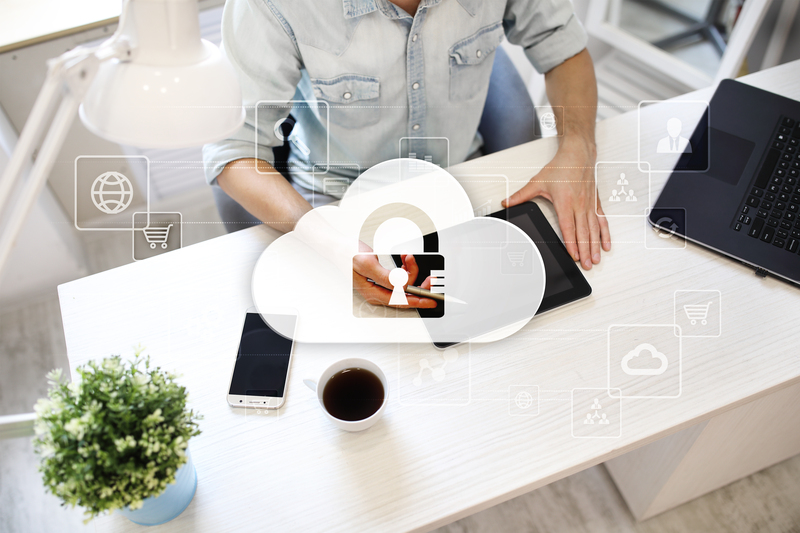 Protect against online attacks with strategic solutions that address current and future threats. 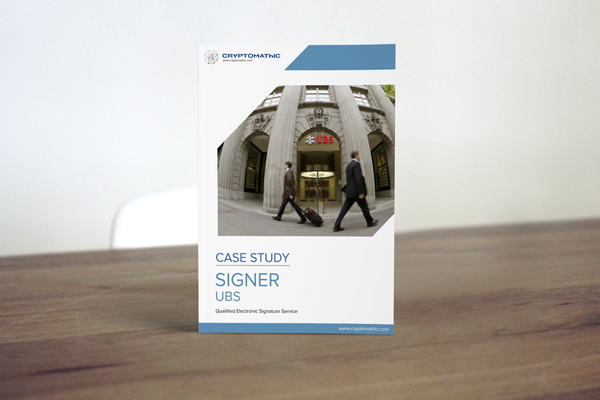 Add legally binding digital signatures without having to change your infrastructure. 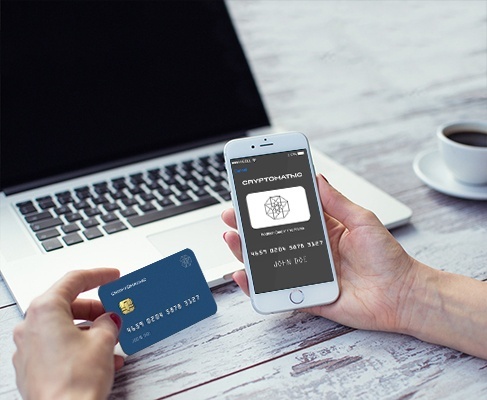 Contact, contactless, mobile... Flexibly is key to EMV. 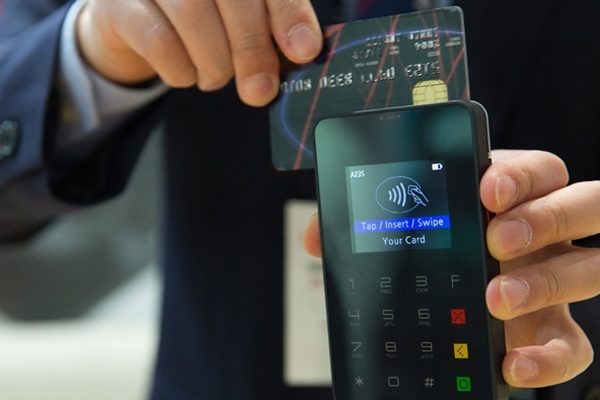 Cryptomathic's EMV solutions are built to meet your demands and to support business departments in issuing and managing any type of card... securely of course! 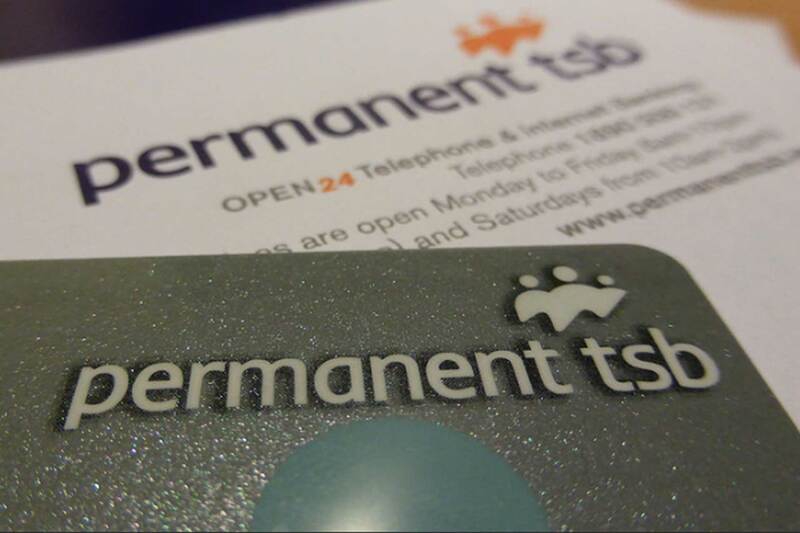 Centralised, automated, organised. 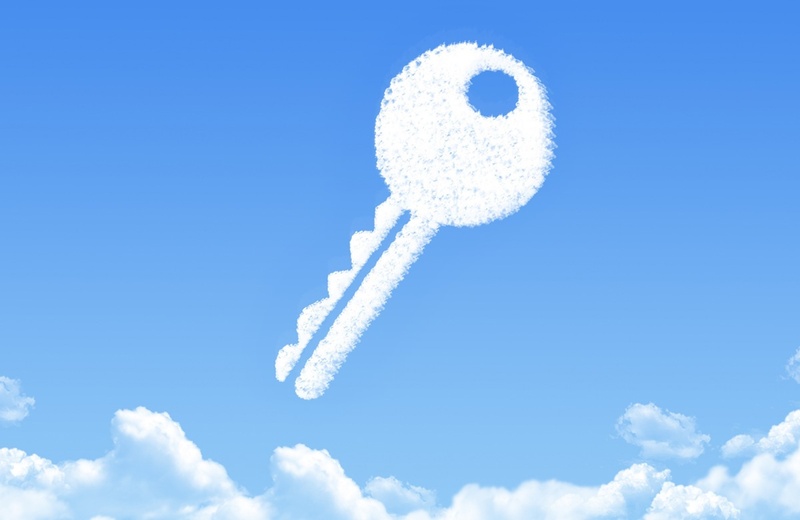 Key management is a pain for most organisations. 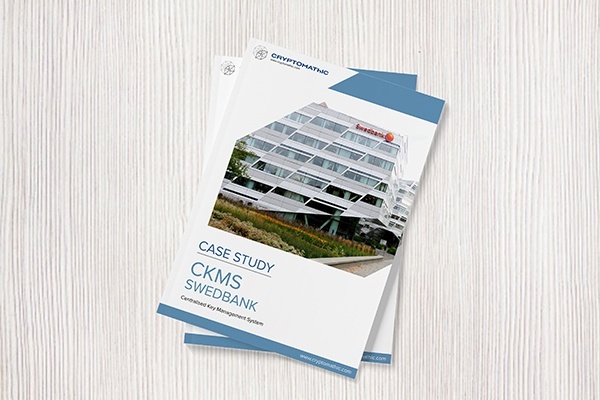 What if you could have a user-friendly centralised lifecycle key management solution that manages certificates, HSMs, policies and saves resources? 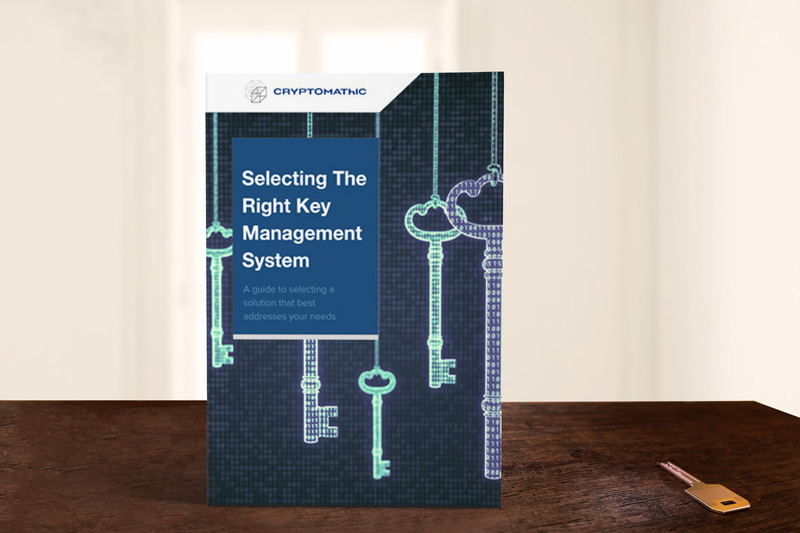 What are the important attributes to consider when evaluating a key management system? 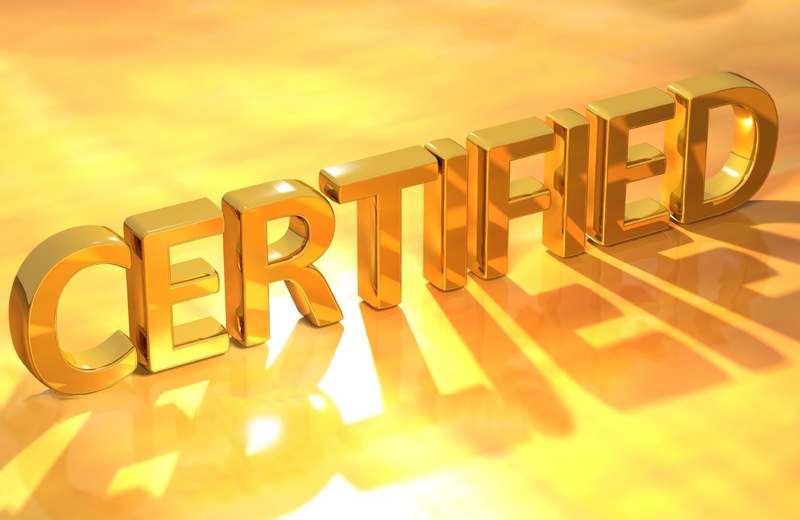 This paper describes a variety of systems that exist in the market and provides guidance to narrow down the field to best meet your requirements. 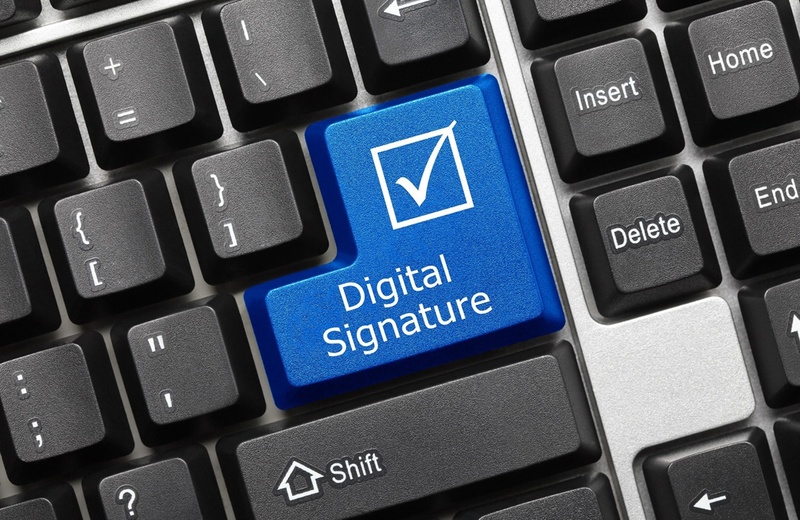 Want to learn more about digital signatures? 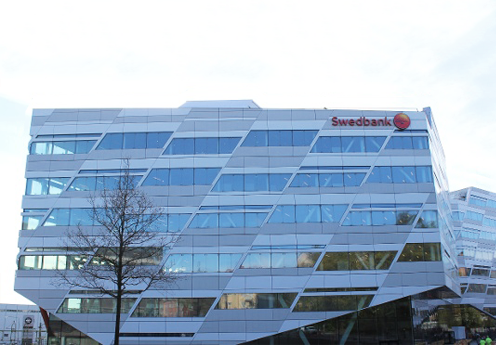 This book guides you through the new business environment and its implications. 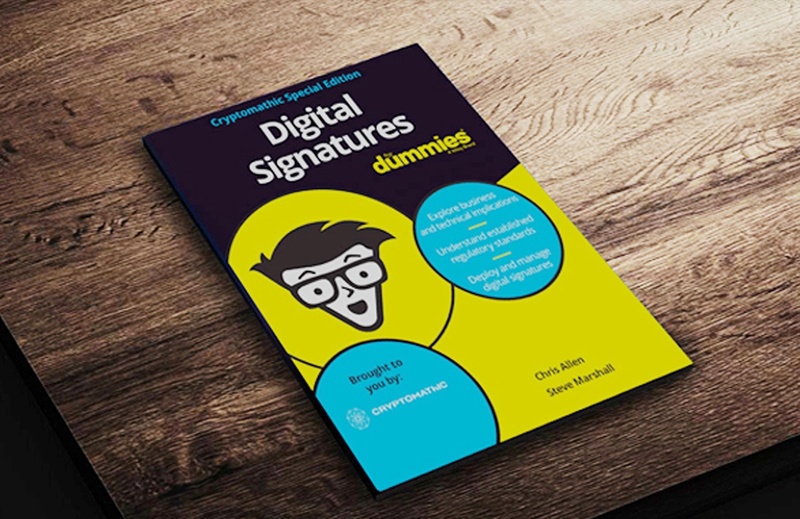 It outlines the regulatory standards and demystifies the relevant technologies for deploying and managing digital signatures. 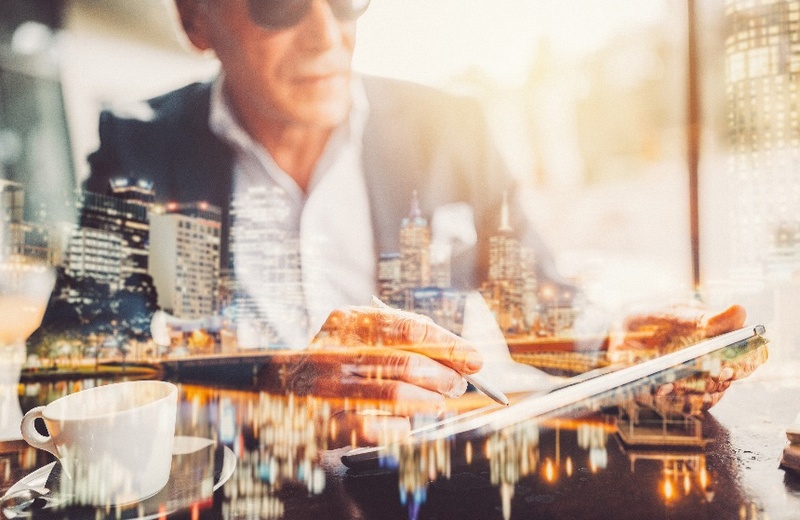 Which digital signature technology is most applicable for large organizations? 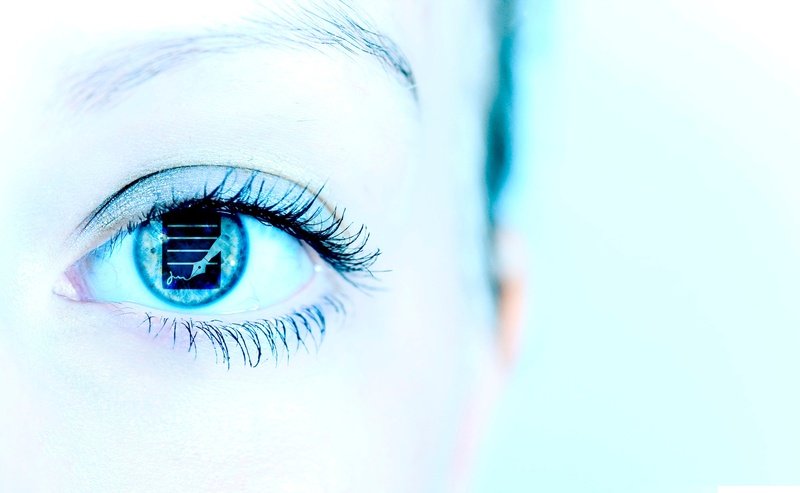 Compare the security, usability and costs of different signature generation technologies. 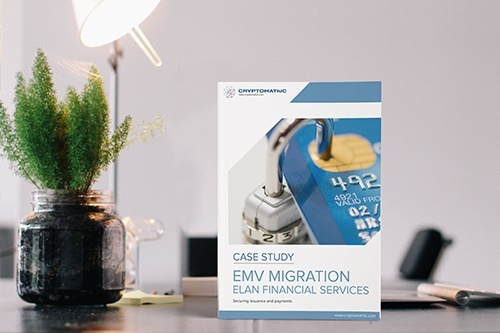 While migrating to EMV, Elan automated its cryptographic processes for client onboarding, card issuance & transaction authorization. 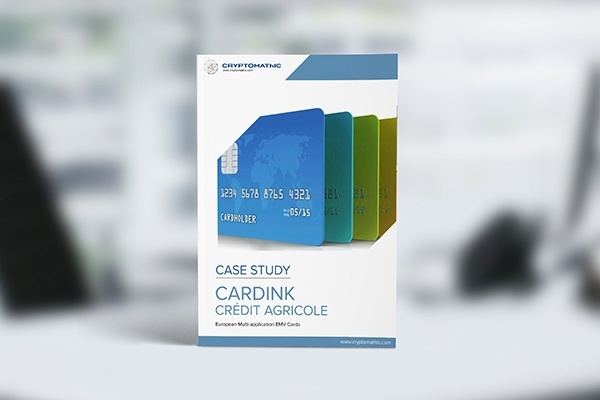 Crédit Agricole uses Cryptomathic CardInk to deliver one of Europe’s largest multi-application EMV issuing project to date. 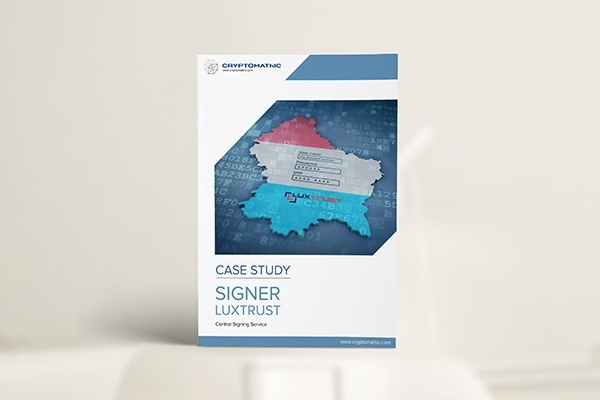 Understand how LuxTrust delivers remote qualified electronic signature services to the entire private and public sector of Luxembourg using Cryptomathic Signer. 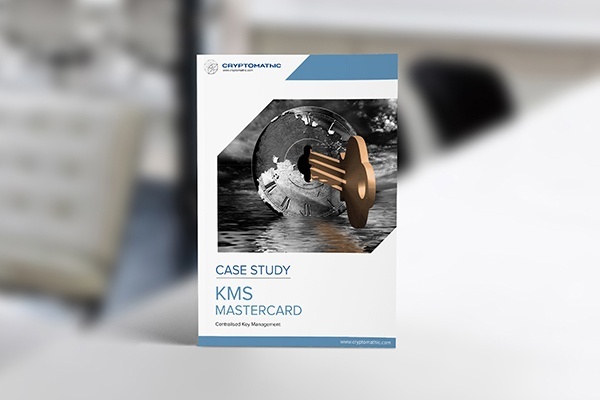 Explore how MasterCard centrally manages, updates and distributes cryptographic keys throughout its global acquirer network. 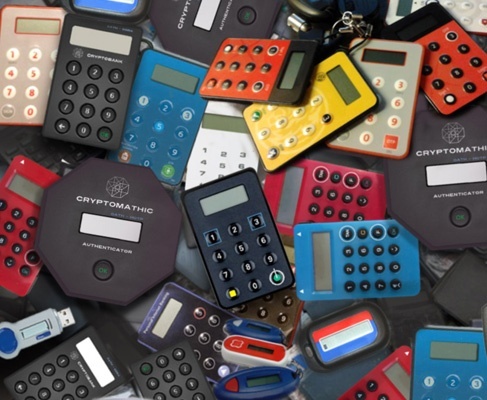 Read how Cryptomathic Authenticator provides a secure, cost efficient, scalable and future-proof platform for online users. 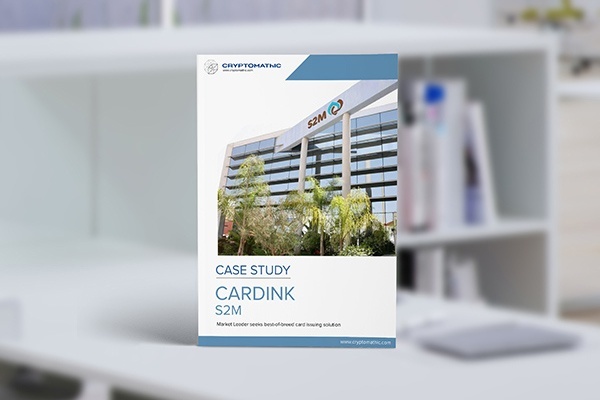 S2M chose Cryptomathic CardInk to provide the flexible and versatile EMV data preparation solution to support constantly changing client needs. 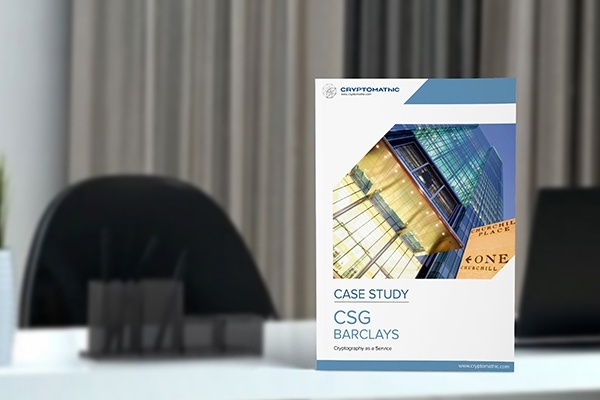 Acting as a central crypto firewall and control centre, CSG solves most common application crypto problems, including integration, data at rest encryption, tokenization, transaction authorization, signing, key management and compliance. 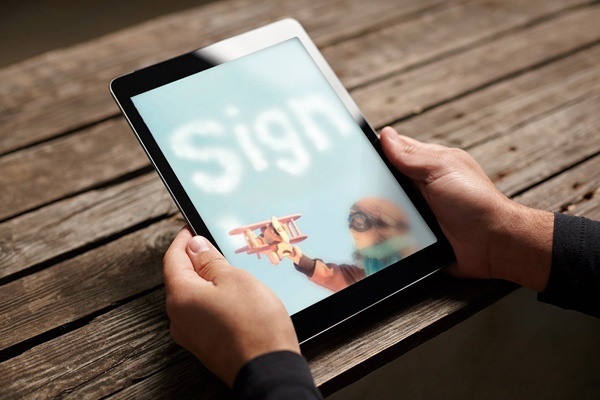 A remote digital signing solution incorporating ease of use with legally binding, non-repudiable, eIDAS compliant Advanced and Qualified Electronic Signatures. 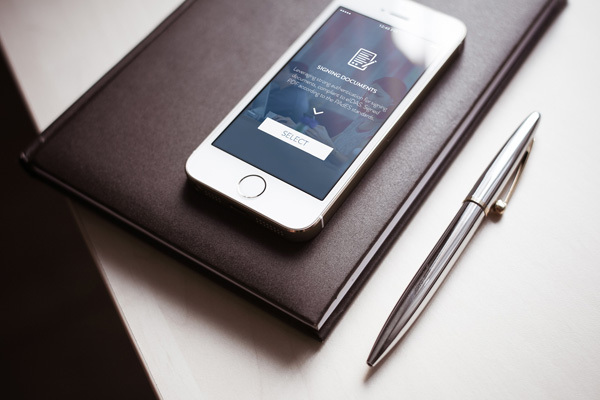 Multi-factor authentication back-end for banking, built purely around security, scalability, reliability and token vendor independence. 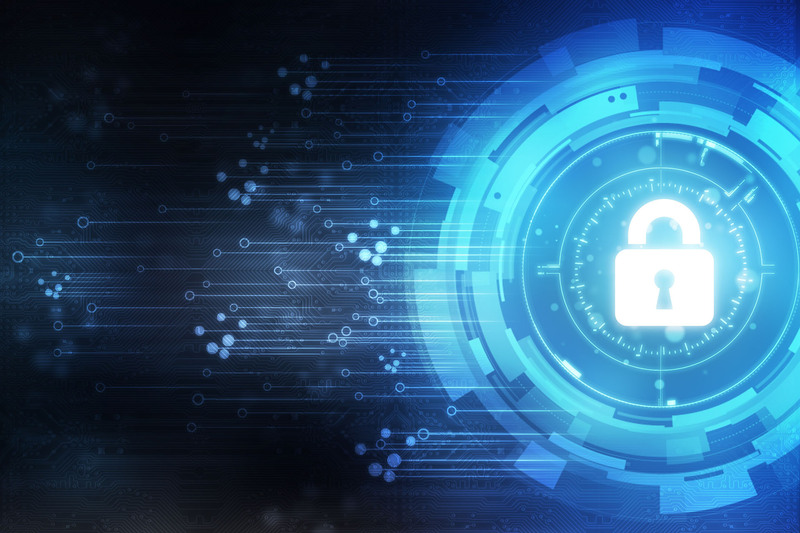 Complete end-to-end life cycle management of application crypto keys, built to simplify compliance, enhance security and improve business work flows. The most versatile EMV data preparation platform providing complete data generation and key management. 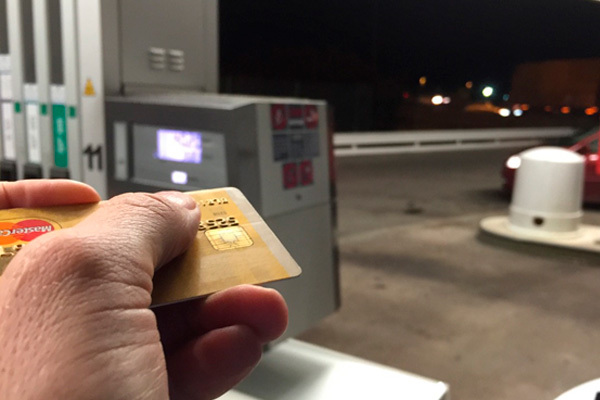 High performance EMV issuance for all card- and mobile applications and the only truly hardware vendor independent solution in the market. 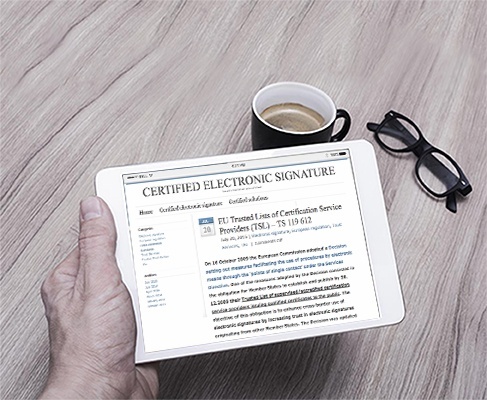 See how your business can benefit from a new digital customer journey utilizing eIDAS compliant Advanced or Qualified Electronic Signatures. 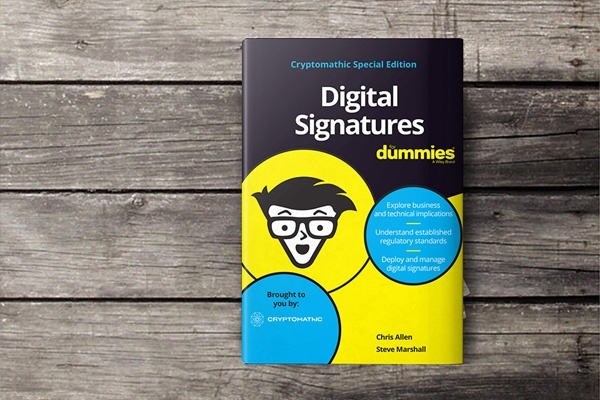 Cryptomathic supports Deutsche Post Qualified Electronic Signatures. 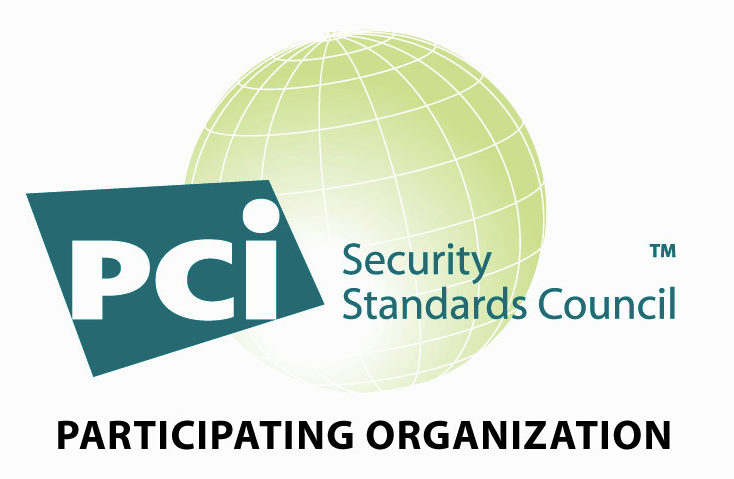 As Council’s newest Participating Organization, Cryptomathic will contribute to the development of PCI Security Standards. 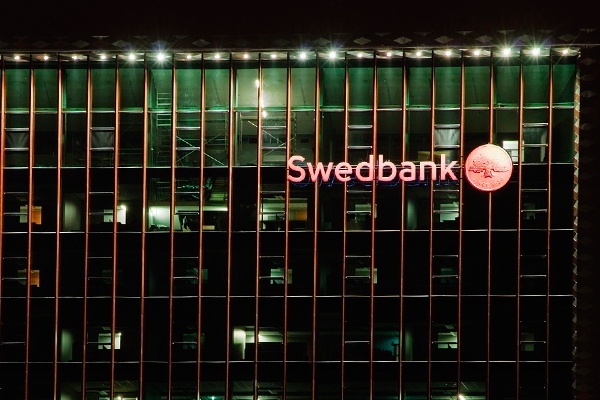 Swedbank has implemented Cryptomathic’s Key Management System to securely manage keys across its card payment acquirer network and its payment terminal management system. 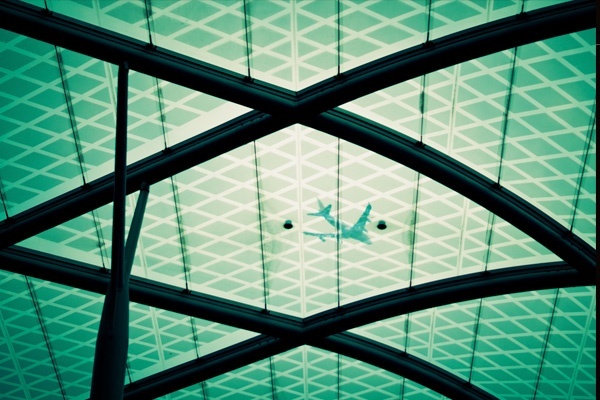 Fusce dapibus, tellus ac cursus commodo, tortor mauris condimentum nibh, ut fermentum massa justo sit amet risus. 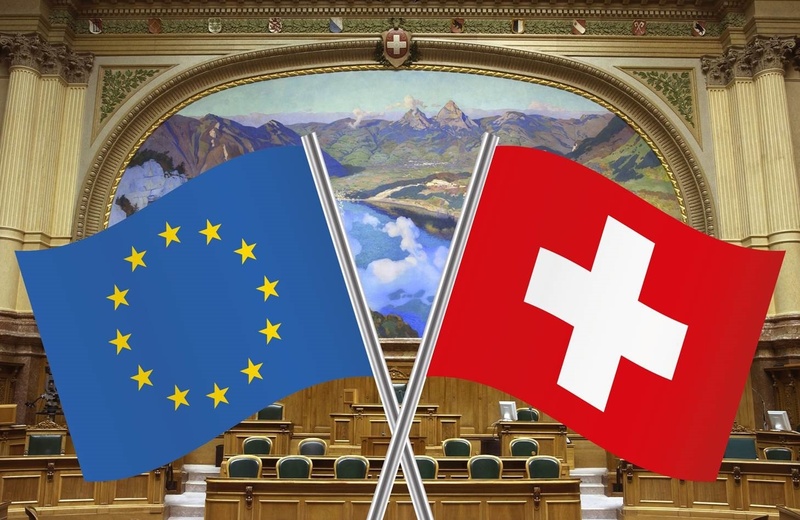 Praesent commodo cursus magna, vel scelerisque nisl consectetur et. 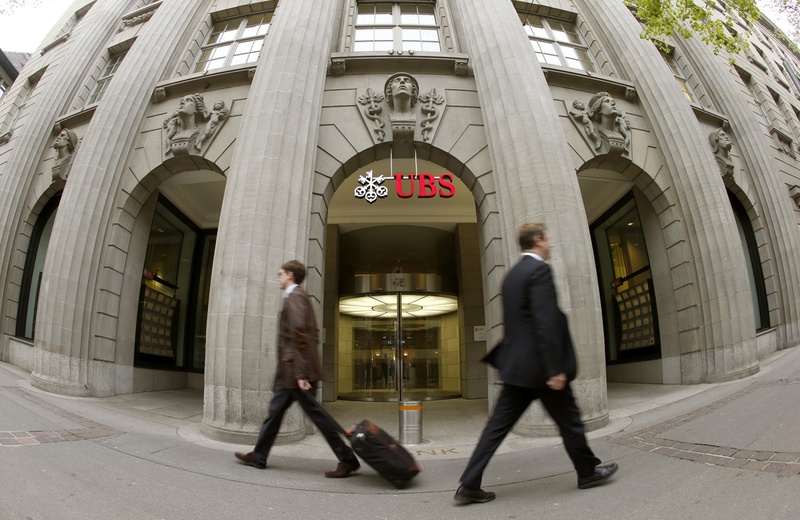 Aenean lacinia bibendum nulla sed consectetur. Maecenas sed diam eget risus varius blandit sit amet non magna. Vestibulum id ligula porta felis euismod semper. Integer posuere erat a ante venenatis dapibus posuere velit aliquet. 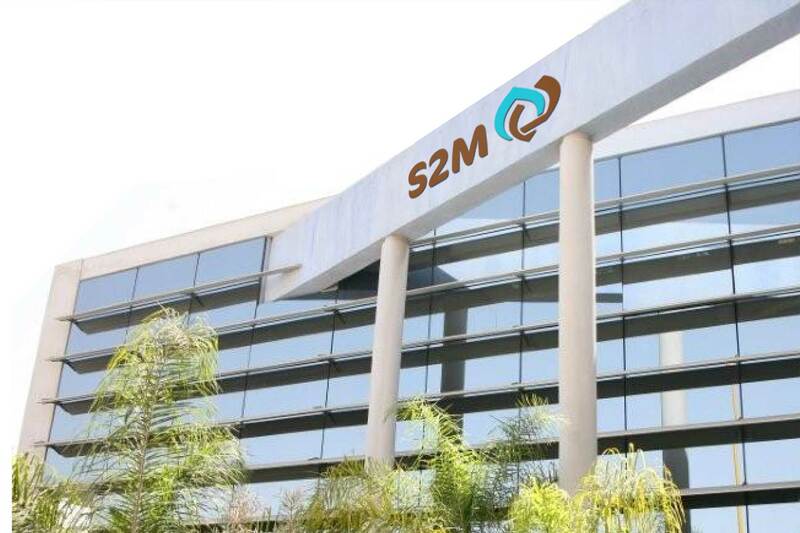 Donec id elit non mi porta gravida at eget metus.